An egg that surpasses all the expectations of your customers. And meets them at the least. That is what we promise. And this is easier said than done. In order to ensure the quality, we need to manage the whole supply chain. That is why we own some stables and guide our supplying poultry farmers carefully. We already perform inspections at the start of every new couple of laying hens. Also after this we check for salmonella, PCB’s and dioxin regularly. 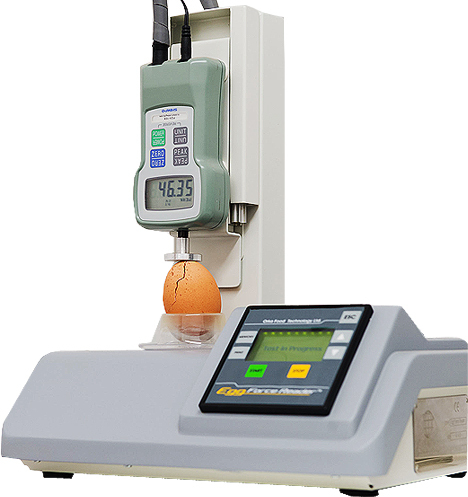 Subsequently, we keep being alert and take test samples of every delivered quantity of eggs in our laboratory. During the grading process, every egg is judged on quality. Only the eggs in the category ‘very good’ or ‘excellent’ deserve a place in your shelves. Our buyers know by now that we keep ourselves to these promises consistently. We comply with the HACCP-norms, IKB Egg-regulations, the KAT-conditions and IFS Higher Level certification.